for their support of the festival for 21 YEARS! One World Films is a 501c3 non-profit organization that was formed in 1998 to establish an annual film festival in Lexington, Kentucky. One World Films believes film can present issues of culture, society, ethnicity, gender and the politics that surrounds them in ways that increase understanding and encourage creative thinking about complex social situations. We therefore challenge the increasingly-diverse population of Lexington and Central Kentucky on these issues through our annual One World Film Festival: a festival with speakers worth hearing, discussions worth having and — most importantly — current films worth seeing. Since its inception, the One World Film Festival has shown over 130 films to over 18,000 festival attendees. 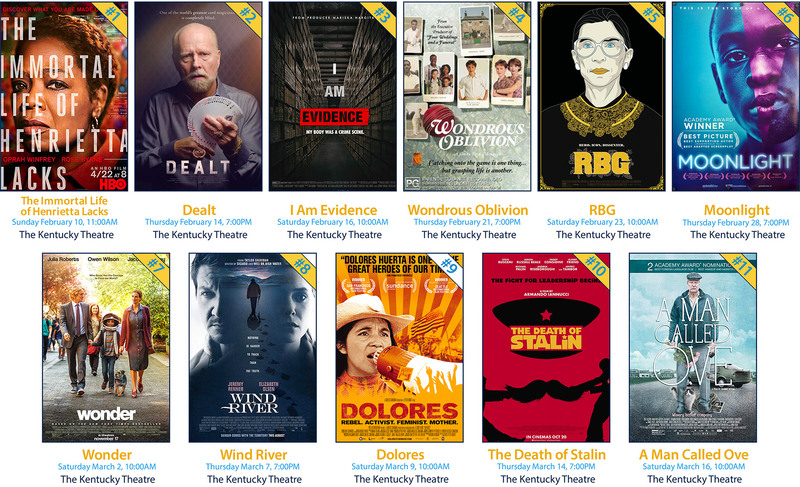 Our films have been shown at a variety of venues including the historic Kentucky Theater, the Lexington Public Library Theater, the University of Kentucky and Transylvania University. We follow some screenings with discussions about the issues brought up in the films. Festival highlights have included film participants and directors discussing their work with audiences and panelists who are expert on the issues raised in the films. If you would like flyers for distribution to your employees, customers or friends, feel free to contact us. Our board members are all volunteers, and the film festival relies on the generosity of local businesses, community groups, and individuals. Whenever possible the names of sponsors appear in mailings, posters, and in the programs handed out at each film. 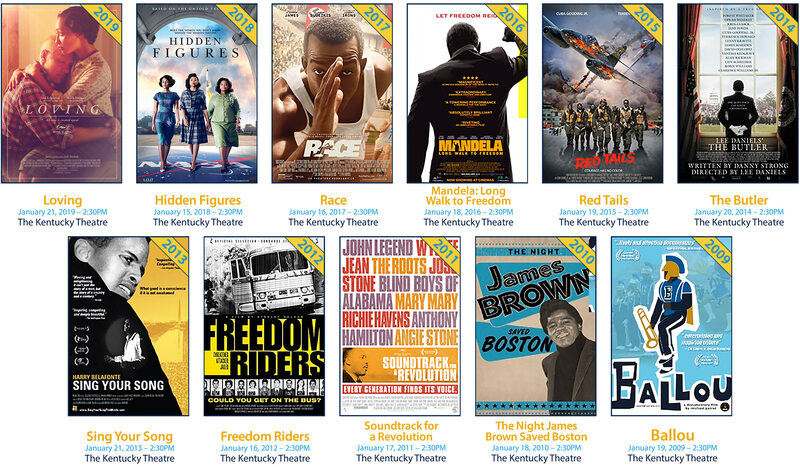 All festival screenings are free and open to the public. In 2009 One World Film Festival began hosting a special film screening at the Kentucky Theatre on Martin Luther King, Jr. Day. Separate from our main festival, this annual event is coordinated with the other activities that occur in Lexington throughout the day honoring Dr. King. Films selected for the MLK Day screening contain content that is relevant to the holiday and appropriate for audiences of all ages. Most years every seat in the house has been filled!